Did you know that through your school library you have access to hundreds of e-book titles as well as audio book titles??!? All for free! Watch this short video to learn more! Please note: you'll need a password to access eBooks. Please see your librarian for your username and password. Look at the slide show below for a step-by-step guide. Where Can I Find information about Using My Device? 2. Make sure you login. an eBook may be opened and read without checking it out. But if you close the eBook someone else can check it out. You would no longer have access to it if it is a "single-use" title. So, best practice is to check the book out if you want to be absolutely sure it will be there when you need/want it. The Destiny Read app is only available for iOS (Apple) devices at this time. Destiny Discover web app connects you to your school library catalog. Use this to download checked out eBooks. It also acts as a reader for non-iOS devices. 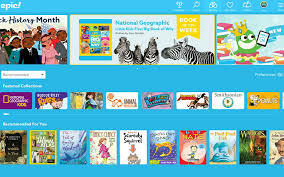 Destiny Read app is used with Follett eBooks only- these are the books available through your school library catalog. 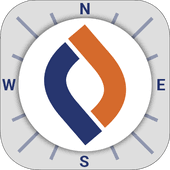 Destiny read is currently available for iOS devices only (it will be available for android devices in the near future). 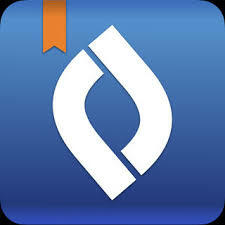 These apps allow you to access free e-books and audiobooks through the public library. 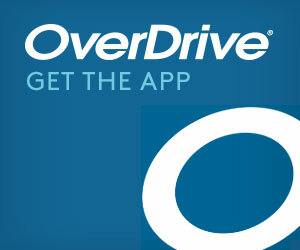 Both apps were created by Overdrive, Libby being the newer and more visual, easy-to-use app. Here's more about the difference between them.